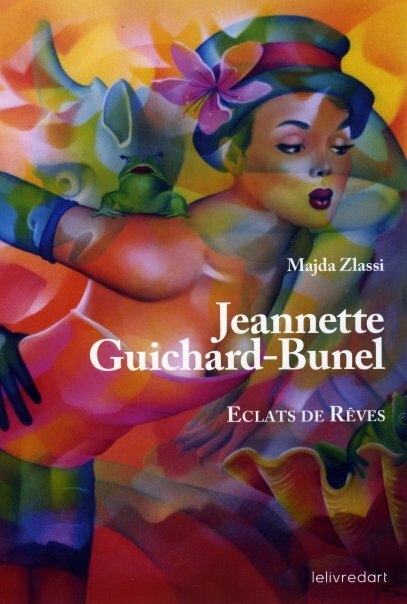 This book "Eclats de rêves" is the first book of the artist Jeannette Guichard-Bunel. A few texts (in French) are mixed with 140 pictures of the artist canvas. It enables to go further into the unviverse of the artist.